After some speculation, it’s been confirmed by Capcom that the physical version of Mega Man Legacy Collection and Mega Man Legacy Collection 2 for Switch will be releasing on May 22 for $39.99. 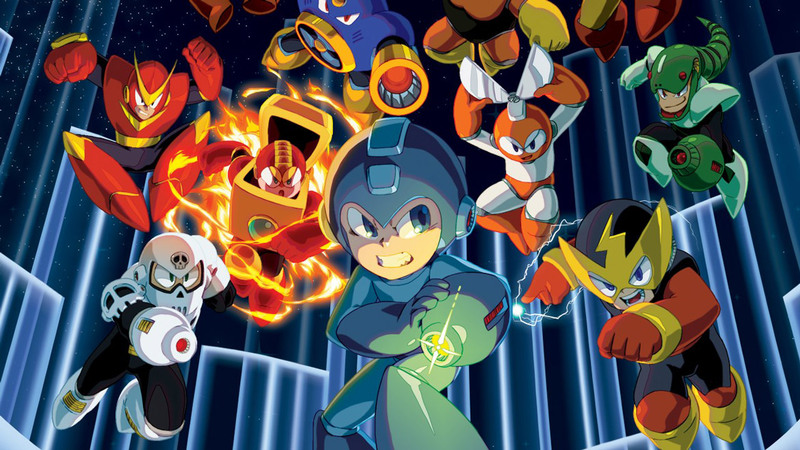 If you would rather purchase the titles digitally, the Nintendo Switch eShop release of Mega Man Legacy Collection will cost $14.99, while Mega Man Legacy Collection 2 will cost $19.99. The physical copy includes the first collection on the game card, with a download code for Collection 2. Capcom also confirmed that the game would have Amiibo support as well as a slew of additional content such as all the post-launch content for Mega Man 9 and 10. Mega Man Legacy Collection initially launched for 3DS and Wii-U, while Mega Man Legacy Collection 2 has previously never been available on a Nintendo console or handheld.